By Maureen Martin | January 31, 2019 | Dish! 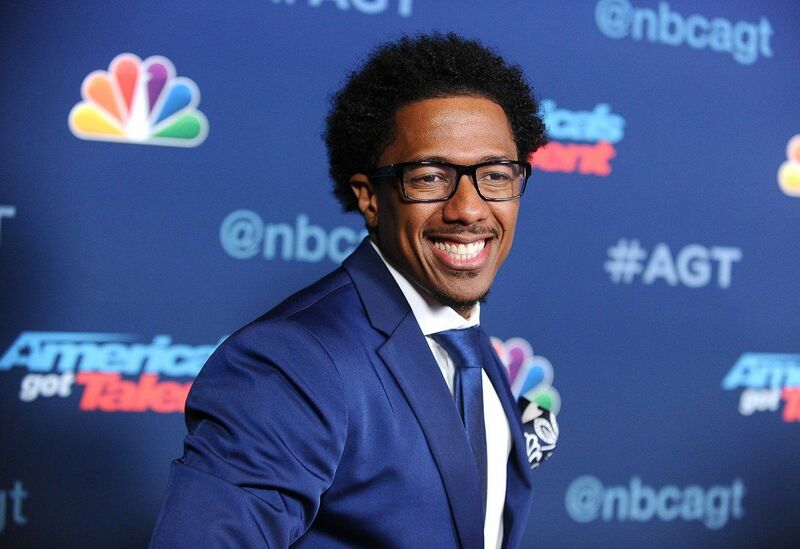 Nick Cannon in the news. First for subbing for an ill Wendy Williams and for making some provocative statements. Wendy Williams is taking a leave of absence due to an illness. Oprah is celebrating her 65th on a yacht with friends.